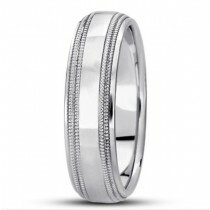 Create a wedding band as unique as the love you’re celebrating — at Ethan Lord Jewelers, we specialize in timeless men’s wedding bands, whether they’re ready-made or custom-designed to your tastes. 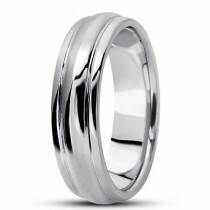 That’s because, in addition to the catalog of rings we offer below, we offer the opportunity to design your own wedding band. 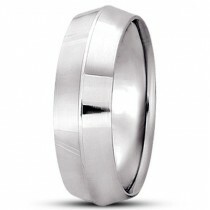 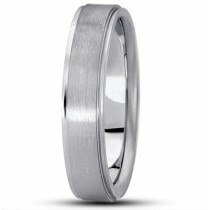 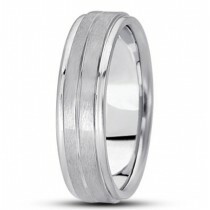 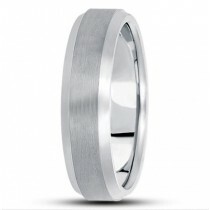 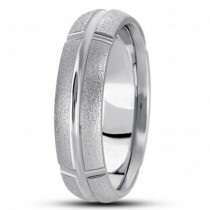 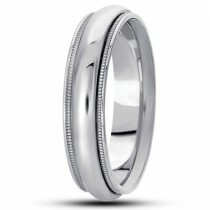 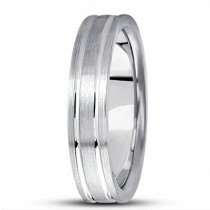 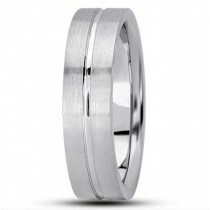 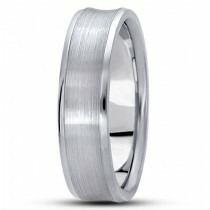 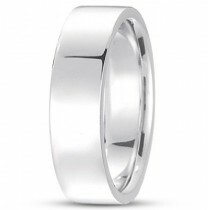 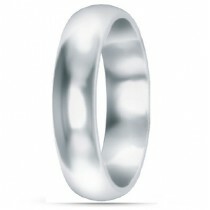 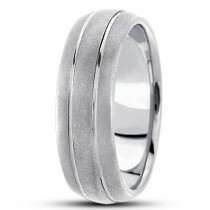 Browse the images of men’s wedding rings below to get inspired, and talk to us about what appeals to you. 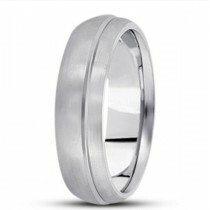 Whatever interests you, with Ethan Lord Jewelers, you can be sure that every ring is handcrafted on site, manufactured sustainably from precious, eco-friendly materials that last.